Verminator Bed Bugs Westlake get rid of bed bugs completely, our service is safe and odourless. A bedbug is a wingless, rust-colored insect about the size of an apple seed. Bedbugs are nocturnal parasites, which means they rest during the day and come out to dine on the blood of humans at night. Bed Bugs Westlake is a growing problem in the city parallel to war. How to win the war? Pest Control Knowledge is great. Great Pest Control products is great. But when you can do BOTH… and more? That’s when victory becomes unstoppable. Our insanely accurate and meticulous methods coupled with extra long guaranteed services more than assures victory against any Bed Bugs Westlake can offer. Established in Cape Town during 2007, we have been at the forefront when it comes to environmentally friendly pest control , we are still strongly driven to perfect eco-friendly pest control. Today we are proud to say that we have served more than 30000 clients and we continue to develop our product to give our clients the ultimate experience in Pest Control... Convenience coupled with 100% eradication for you Bed Bugs Westlake Pest Control Problem. 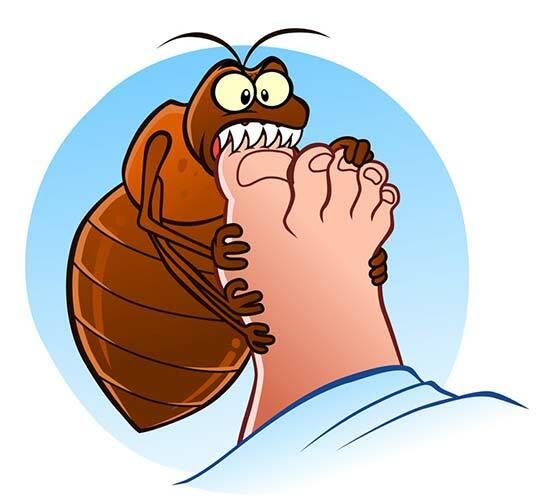 Bed Bugs Westlake : We get rid of Bed Bugs completely. We use an odourless treatment sprayed over the target areas, Bed Bugs and their eggs are then controlled by the long lasting treatment. Bed Bugs Westlake have innumerable recurring satisfied clients not only because of the World Class products that we use but also our professional attitude humbly geared towards solving all your pest problems. Do You Have Bed Bugs? Bed Bugs are rarely seen in action by their human victims. The first signs of a bedbug infestation are usually bites. Bedbug bites are generally painless, though itchy and annoying. They tend to start as swollen wheals, then fade to red marks and gradually disappear over a few days. Experts suggest washing bedbug bites with antiseptic soap to avoid infection. The itching can be treated with calamine lotion or anaesthetic creams. Bed Bugs often spread by hitching rides on people’s clothing. They jump from host to host when people brush up against each other in crowds. A bedbug is a wingless, rust-colored insect about the size of an apple seed. Bed Bugs are nocturnal parasites, which means they rest during the day and come out to dine on the blood of humans at night. Bed Bugs are attracted by human body heat and typically favor feasting on our shoulders and arms. During feeding, the bedbug’s proboscis pierces the skin of its victim, injecting bedbug saliva. Bed Bugs typically feed for five to ten minutes at a time. As the little critter fills with blood, its colouring changes from light brown to rust–red. We have innumerable recurring satisfied Westlake clients not only because of the World Class products that we use but also our professional attitude humbly geared towards solving all your pest problems. 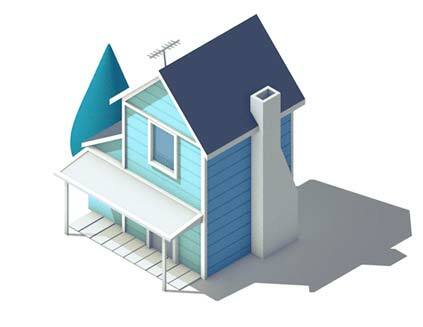 Services that’s both ultra efficient and safe – Ground Breaking Pest Control. We continually improve by upgrading our Bed Bugs Westlake services because we believe that we must constantly keep up-to-date with new Environmentally Friendly Technologies and trends that develop locally and internationally, therefore you can be assured that we offer the very best solutions available. We at Verminator Westlake exterminate bed bugs completely, our service is safe and odourless. We use a nature copied pesticide that is encapsulated in a microscopic capsule for extra long lasting effects. The treatment attacks the nervous systems of all insects. 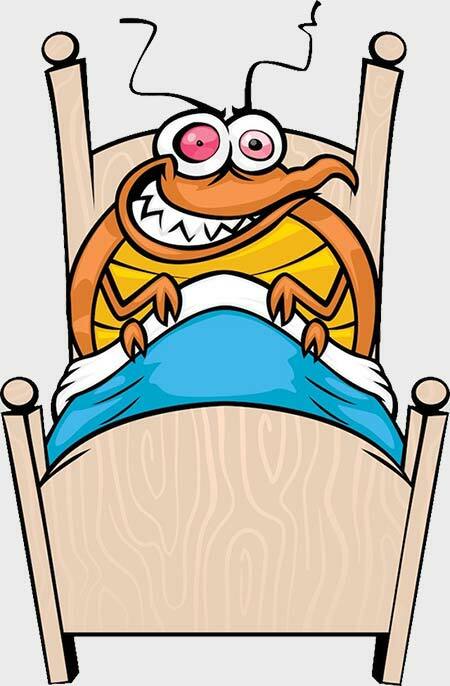 Bed bugs hide in cracks and crevices but love to live in bedding and on mattresses where they have easy access to you. We at Verminator Westlake control bed bugs around Westlake and surrounds offering a super confident 6 month absolute clearance guarantee.